Now that you decided to spend your summer vacay in beautiful Croatia, it’s time you get to know our eating habits. Below you’ll find most famous dishes served along the Adriatic coast. 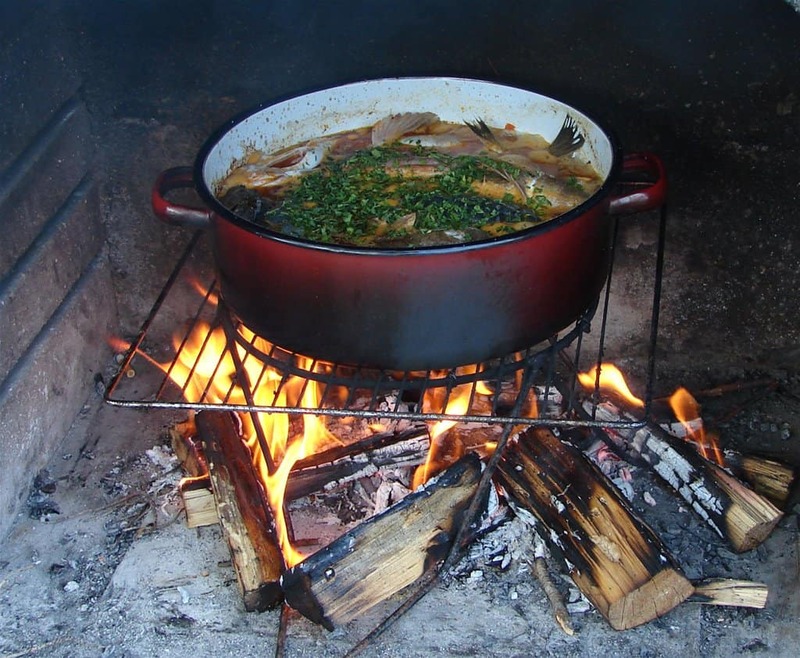 Brudet is a traditional fish stew made of various types of fish. There are specific fish varieties used for it because each has its own role in making this stew perfect. The secret of a good brudet is that it is shaken, not stirred (how very James Bond, we know). 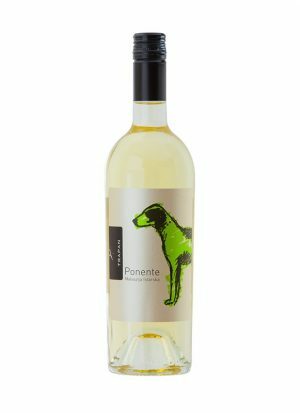 It is best served over polenta and with a glass of full-bodied rose or a lighter red wine. Buzara is a must try dish made of shellfish and crustaceans. There are 2 famous buzara – scampi alla buzara (busara in Italian) and mussels buzara. On one hand, the scampi version is usually prepared for special occasions since scampi from Adriatic Sea are considered to be a true delicacy. Connoisseurs from all over the world will agree our scampi have a very delicate and specific taste. Mussels buzara, on the other hand, is a part of everyday life and cucina povera (poor man’s cuisine). There is also one more difference among the two – scampi buzara is seasoned with tomato so it has a red sauce, whereas mussels buzara has a plain white sauce. 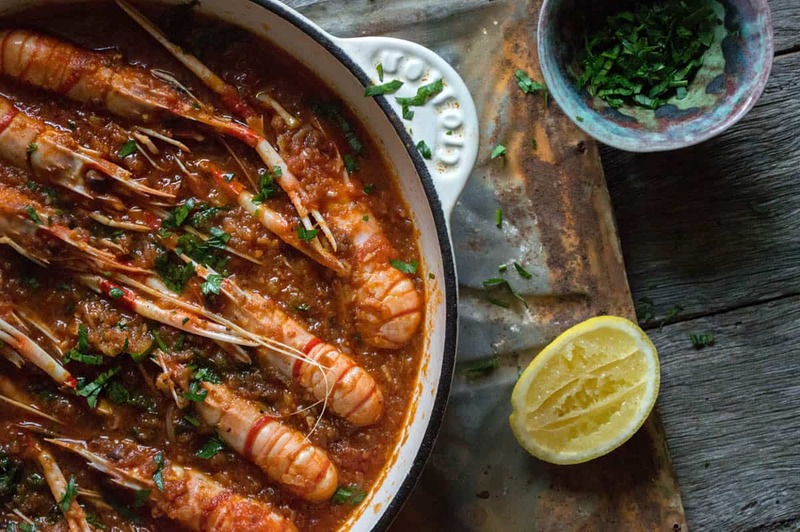 Scampi buzara pares nicely with rose, whereas mussels go down nicely with rich white wine. 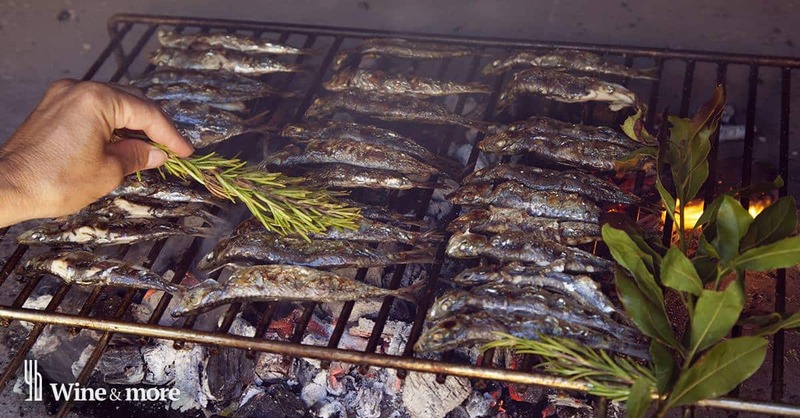 There is literally no way you can miss gradele because it is THE way to prepare fresh fish throughout Croatian coast. It represents the art of grilling a whole fish (big or small, head included) over open fire. People prepare it both at home and in restaurants. If you are invited to someone’s summerhouse in the coast, there is 99,9% chance you’ll be served fish prepared on gradele. The only prerequisite for gradele is fresh fish. The art of gradele is to perfectly grill the fish while keeping it juicy; the bigger the fish the bigger the challenge. Once perfectly grilled, fish is traditionally served with blanched swiss-chard, boiled potatoes and olive oil-parsley-garlic sauce. 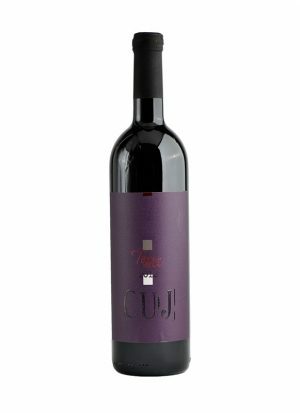 Enjoy it with a glass of malvazija, pošip or light bodied red. Even though Mediterranean cuisine is famous for being light at all times, some traditional dishes are actually very hearty. Pašticada is one of these dishes. In its essence, it is a pot-roasted beef with red wine and dry prunes. However, the specificity of pašticada is that every family has its own recipe. Goes without saying that each family thinks their recipe is the best. 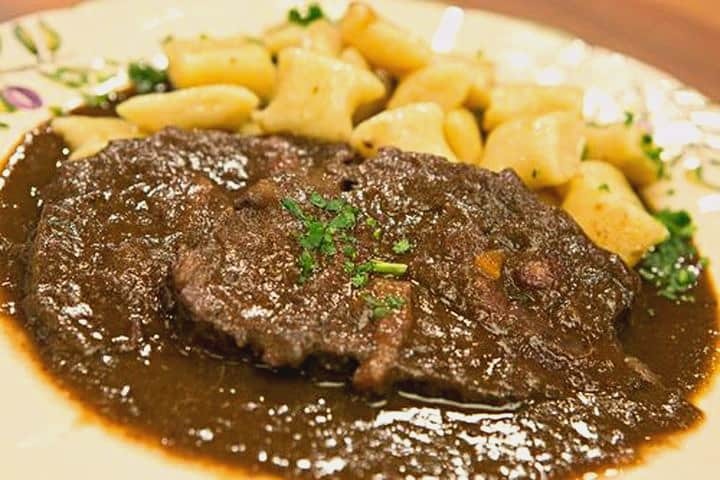 This thick beef stew is traditionally served with home-made gnocchi and a glass of Plavac Mali. Peka is a Croatian word symbolizing all dishes prepared under an iron bell. It is a traditional way of preparing various types of food for a larger party. Peka can be made of various foods – from lamb, veal and game meat to poultry or octopus. What you do is – you put everything (meat/fish, potatoes, vegetables)in a deeper round baking tray, which is then placed in a fireplace, enclosed with an iron bell and covered with coal. After an hour or two, your peka is ready. It is usually a man’s job to make peka and God forbid your neighbor or friend makes better peka than you. 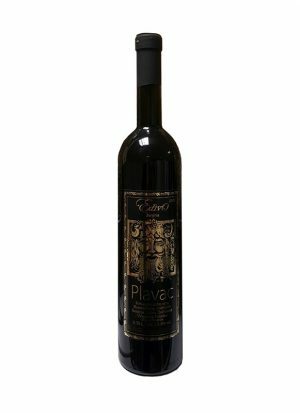 Choose any type of red wine – teran, babić, cabernet sauvignon, plavac mali. Italy has prosciutto, Spain has pata negra, and we in Croatia have pršut. In its basis – a dry cured hinter pig’s leg – pršut has its variations, depending on the region. In Istria, the ham (bone in) is dry seasoned with local herbs and salt, and then dried over bura (northern wind). 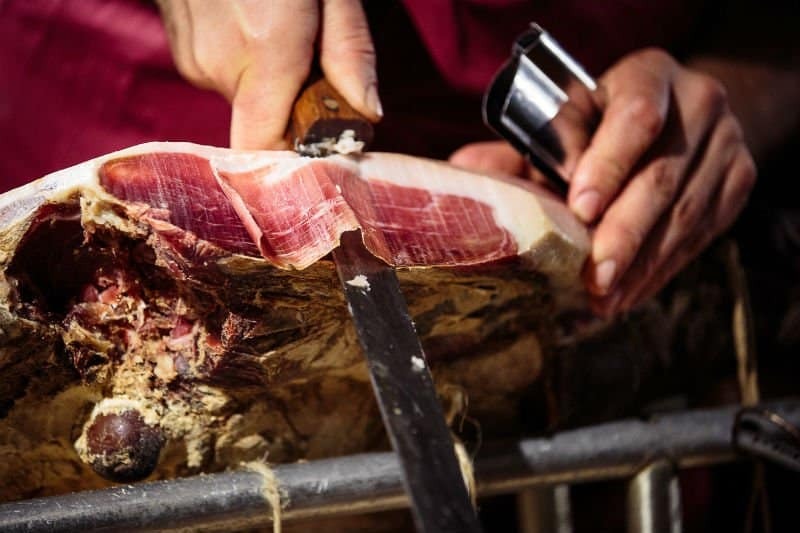 In Dalmatia, the ham (also bone in) is salted, smoked over natural smoke and then also dried over bura for at least one year. We’re quite sure you’ll get to try different types of pršut as it is favorite appetizer in most konobas (osterias) down the coast. 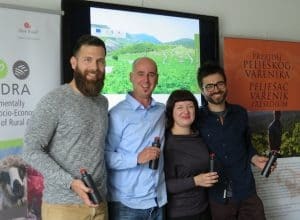 Go for traditional reds such as teran or babić. 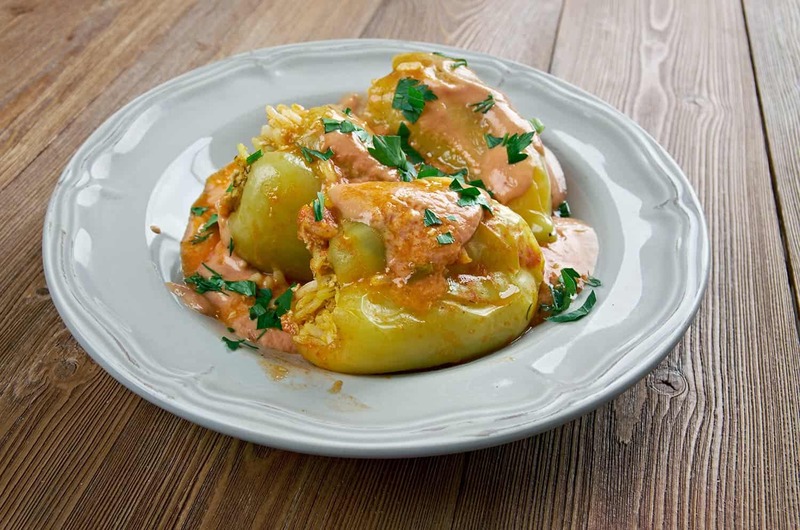 Certainly one of the most unusual summer dishes is stuffed paprika. However, it is also one of all-time favorites for most Croatians. Eaten both in hinterland and along the coast, it is best served hot on a warm summer day, as funny as it sounds. You won’t find it in restaurants, but if someone invites you to their home for punjena paprika – go for it. 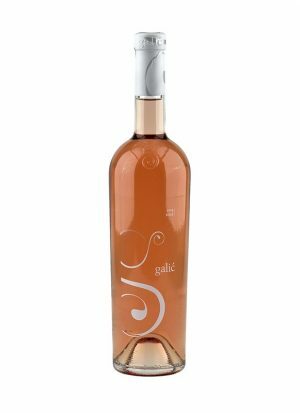 Gemišt is the perfect match for this dish.